Purchasing kids bedroom furniture can sometimes be tricky. Not only do you want to choose furniture that is long-lasting and durable, but you also want to select furniture that your child will love. 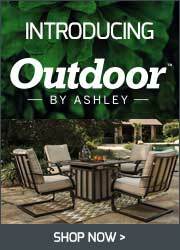 Fortunately, at Wilbury Home Furniture, we have both. 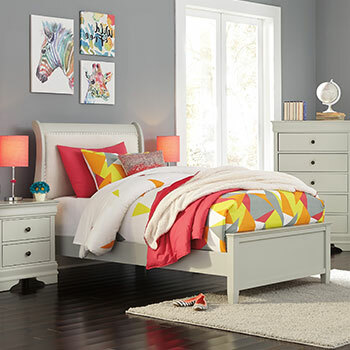 Take a look at our online furniture catalog and you will see that we have an extensive selection of brand name children’s furniture that is fun and affordable. A bed is the focal point of any bedroom and you want to make sure to select one that reflects your child’s personal style and interests. Our home furniture store has a very unique selection of kids beds, perfect for boys and girls alike. 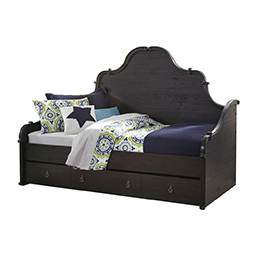 We have regal poster beds fit for a princess and storage beds with built-in book shelves for a child that loves to read. We also have colorful kids bunk beds available in both Twin and Full sizes. 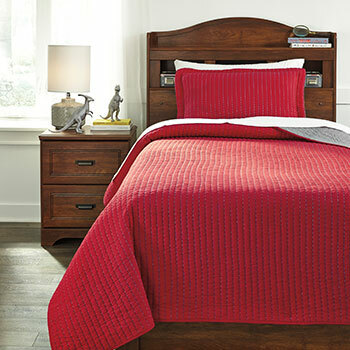 To make your furniture shopping experience even simpler, we offer affordable kids bedroom sets. 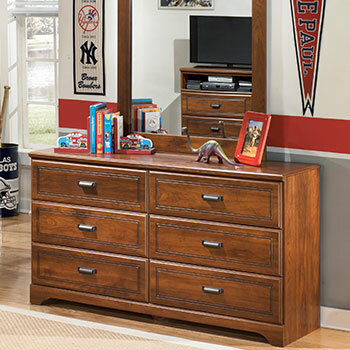 Our kids bedroom sets include a bed, a mirror, and a kids dresser. 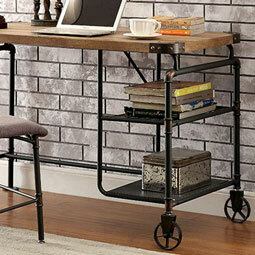 These three matching furniture pieces are available at one conveniently low price. Opting for a complete kids bedroom set, as opposed to buying furniture pieces individually, will save you both time and money. 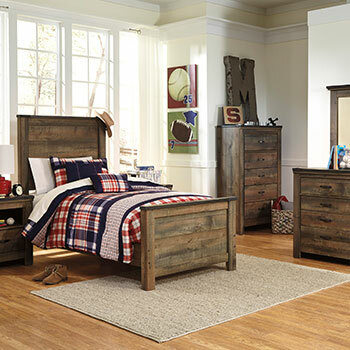 If you are in need of new kids bedroom furniture, don’t hesitate to shop at Wilbury Home Furniture today! 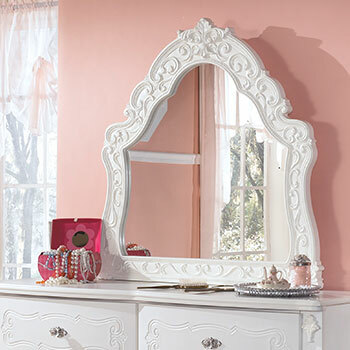 Our online furniture store serves Glen Cove, NY and all of Nassau County. 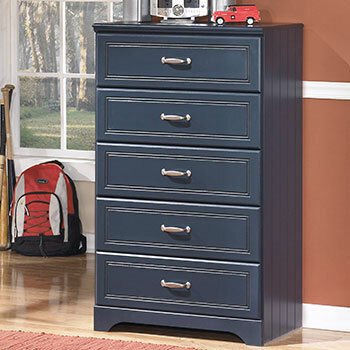 We have hundreds of kid-friendly furniture options that will enhance your home décor.